With a long-established, hard earned reputation for excellence and professionalism throughout the region, Northumbria Heating Services offer reliable boiler servicing in Newcastle and also the surrounding areas for all models and makes of boiler. 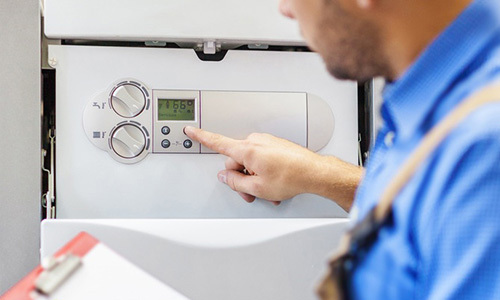 You can rely on our highly trained, fully qualified engineers to keep your boiler performing safely and efficiently at all times, via 20 years of documented excellence. You could potentially be left without heating or hot water from a seemingly insignificant fault. 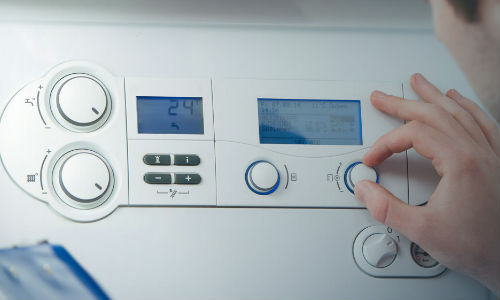 A regular boiler service will save you hassle in the long run by increasing the chances of detecting a problem. You will save money on your energy bills, as our engineers always look for ways to improve boiler efficiency. You can avoid expensive emergency charges by identifying issues ahead of time. It’s vital to arrange a boiler service on a regular basis as those boilers which have not been correctly maintained, installed or ventilated are prone to producing deadly carbon monoxide emissions. 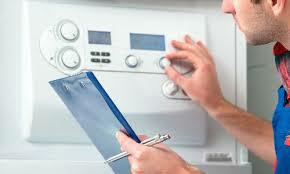 Boiler warranties often stipulate the requirement of a regular boiler service. 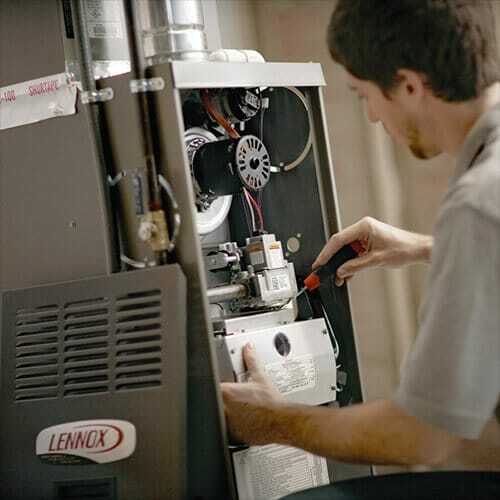 Additionally, all major boiler manufacturers recommend annual servicing. 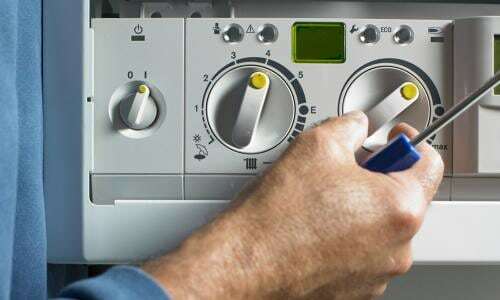 At Northumbria Heating Services, our highly trained staff are familiar with all major manufacturers, meaning that whatever your make and model is, we can service it. If you a need a trusted, well-respected gas engineer for boiler servicing in Newcastle or the surrounding areas, get in touch with our team today to book your appointment.